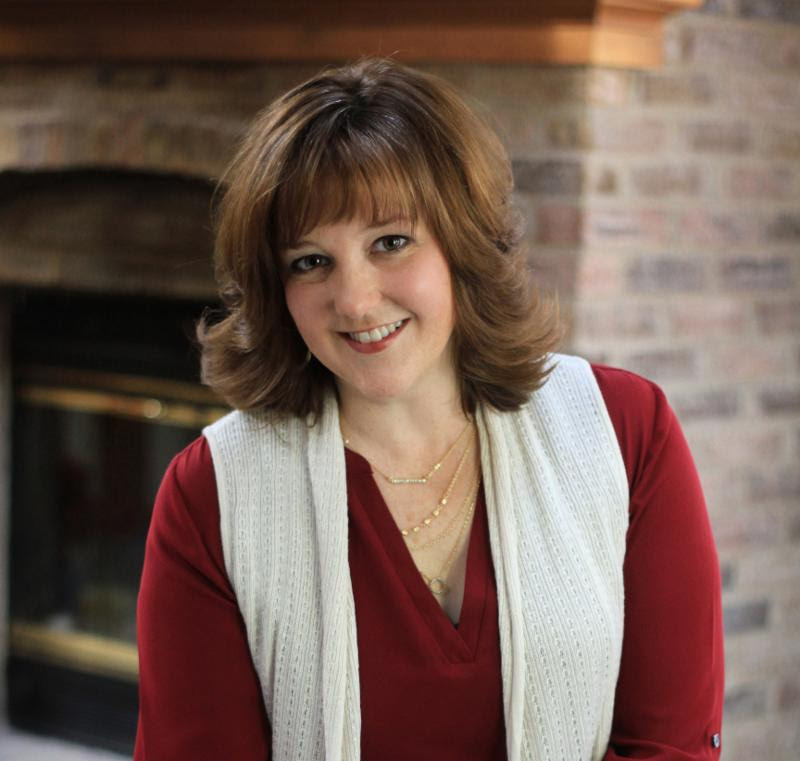 Our Perfectly Imperfect Life: A tale of troubled love | what will Lauren choose? A tale of troubled love | what will Lauren choose? At the peak of her isolation and disillusion, a friend from Lauren's past enters her life again. But as her communication with Aidan intensifies, so does the tension of coping with the present while re-engaging with the past. 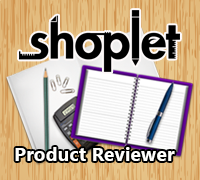 It's thirteen-year-old Ryan who most keenly bears the brunt of her distraction. 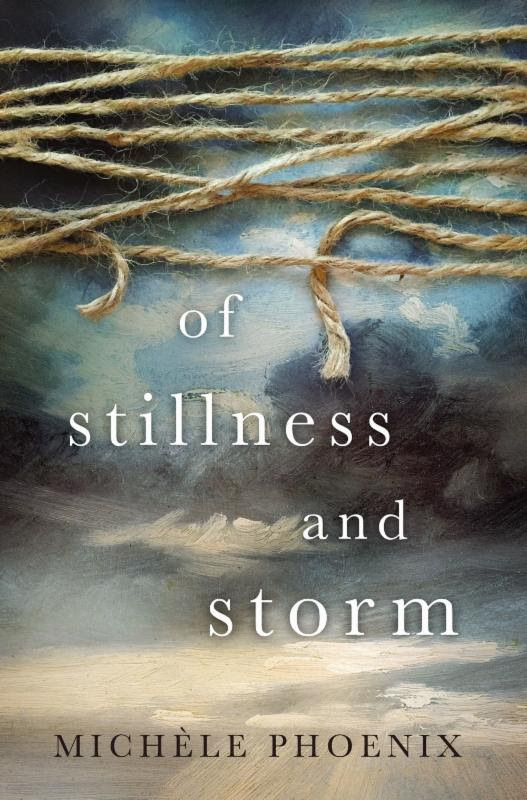 "Of Stillness And Storm" by Michele Phoenix was a hard book to read. There is much loss and despair in this book, but also a hint of hope and love that goes beyond the failures of men. This book is about relationships & is told in the first person voice of Lauren. Lauren, Sam and Ryan are a family of three living in Nepal. While Sam brings God’s word to remote villages, Lauren and Sam struggle to survive the power outages, unrest, pollution and more while in Kathmandu. If you like heart-wrenching stories, then you may just like this one. I will say that while it was tough to read and I did enjoy it this book isn't for everyone. 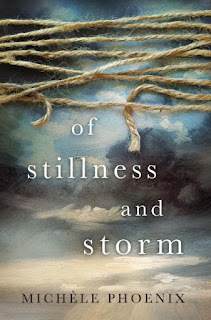 Have you read "Of Stillness & Storm" or any other book by Michelle Phoenix?